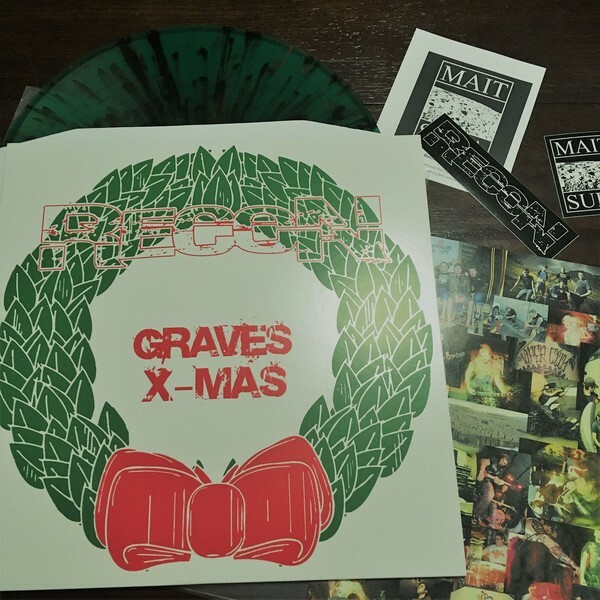 It's the Recon "Graves X" green vinyl, but with a limited edition Christmas-themed silkscreened cover. These were made for a Christmas-time show, but we have some left. Limited one-time edition of 50 - a lot less that that are left. Hand-numbered on the back.